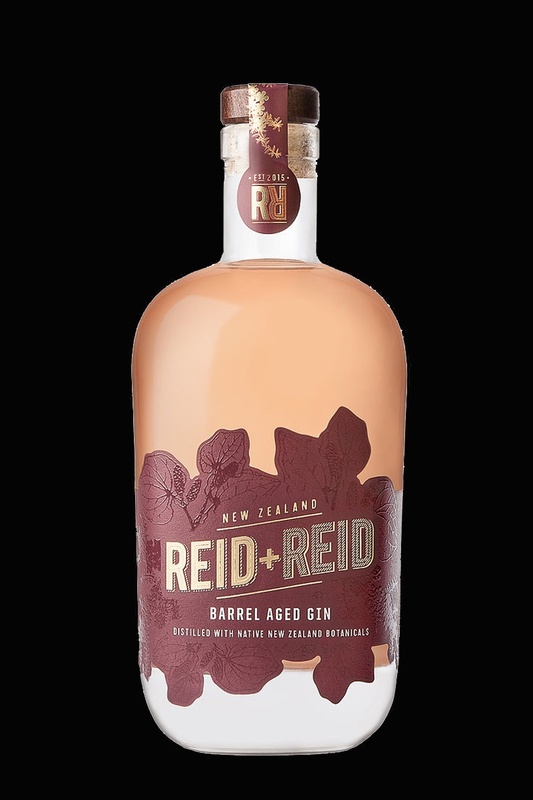 Reid + Reid Barrel Aged Gin combines two great aspects of the Wairarapa: native bush and pinot noir. Distillers and brothers Stew and Chris Reid take Reid + Reid Native Gin, which uses three native botanicals (kawakawa, manuka and horopito), and age it for three months in ex-Martinborough pinot noir French oak barrels. Not only is this gin truly reflective of the region it is produced in, but it challenges your perception of what gin can be.